Looking to spread the success it has achieved in fast genomic screening of severely ill newborns, Rady Children’s Hospital-San Diego is leveraging $2 million in funding from Medi-Call to launch Project Baby Bear, the first California State funded program to offer rapid whole genome sequencing (WGS) for critically-ill newborns. Rady Children’s began using whole-genome sequencing (WGS) in 2016 under the guidance of Stephen Kingsmore, M.D., president and CEO of Rady Children’s Institute for Genomic Medicine. 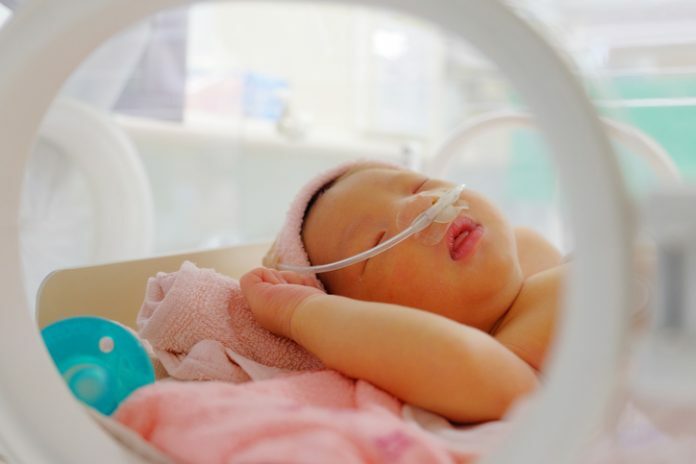 Launched initially as clinical trials, the program at the hospital has garnered international intention not only for its improvement of clinical outcomes, but the speed at which it completes the sequencing and diagnoses of critically ill babies. Since 2016, the hospital has sequenced nearly 1,200 children. More than one-third (34 percent) received a genomic diagnosis enabling physicians to make life-changing adjustments in care for 70% of those diagnosed. Last year, Rady Children’s Institute for Genomic Medicine set the world record for fastest diagnosis through genomic sequencing at 19.5 hours—a significant achievement and one that improves the chances of some of the most sick newborns who often only have hours or days to live without receiving appropriate care.